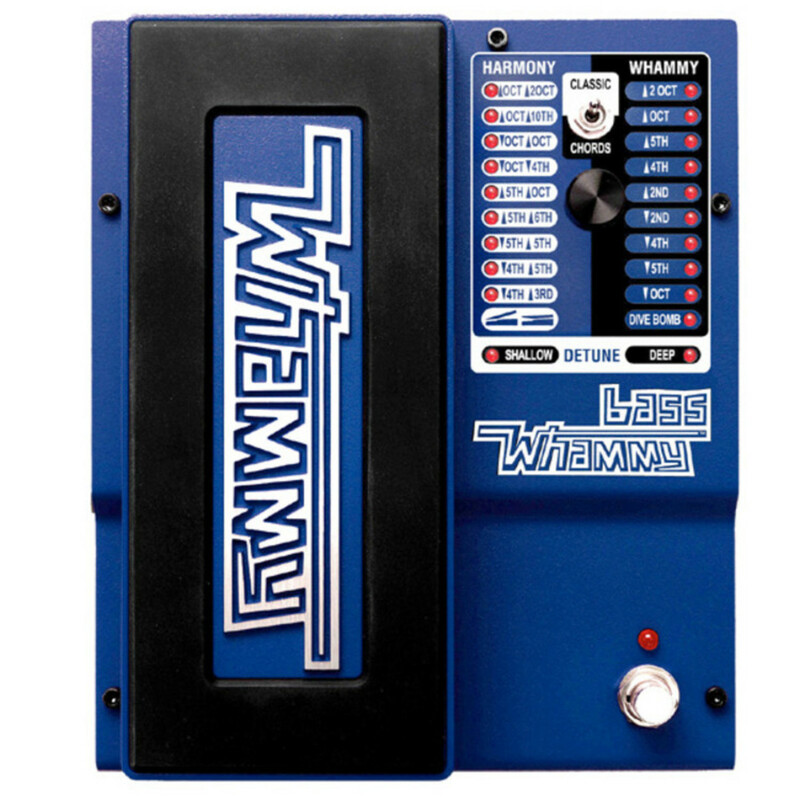 The Bass Whammy uses DigiTech's most advanced pitch detection and polyphonics note tracking technology to create the world's best pitch-shifting effect pedal, specially optimised for bass. 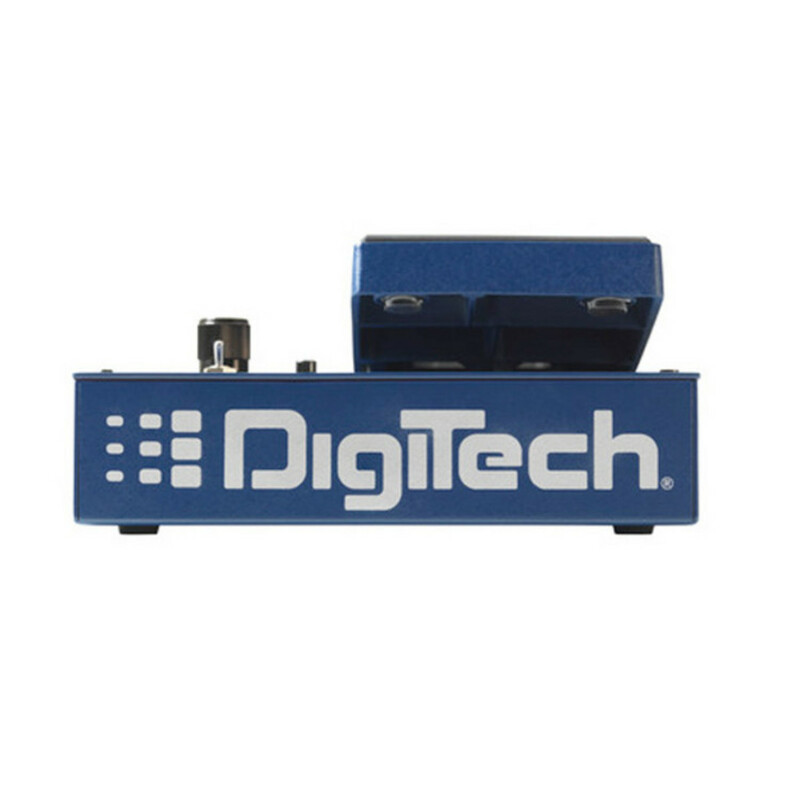 The Bass Whammy maintains the classic settings from DigiTech's original, with many modern upgrades. 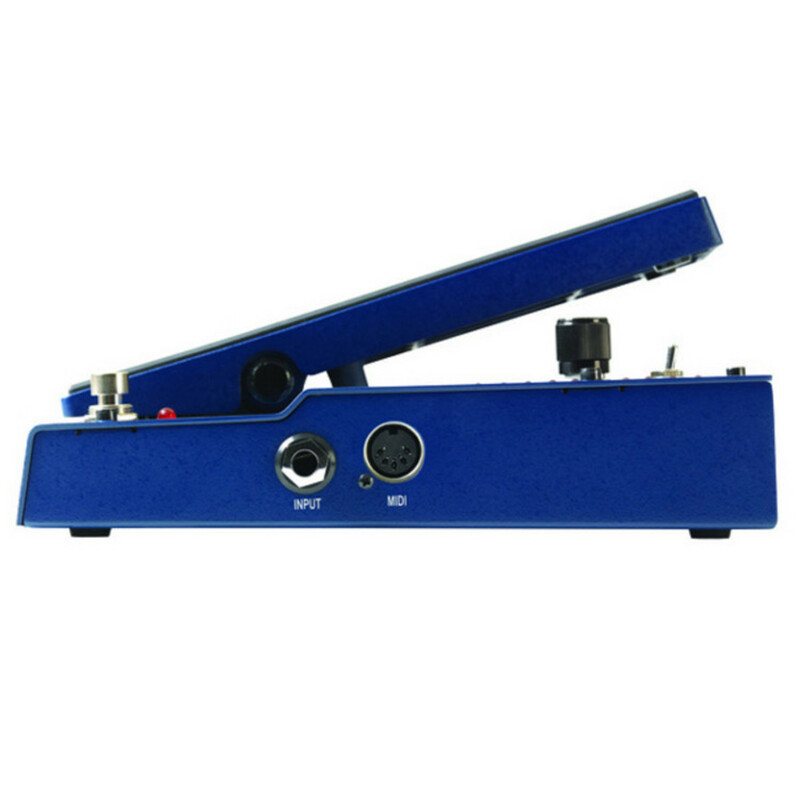 There are two different tracking modes, Classic and Chord. 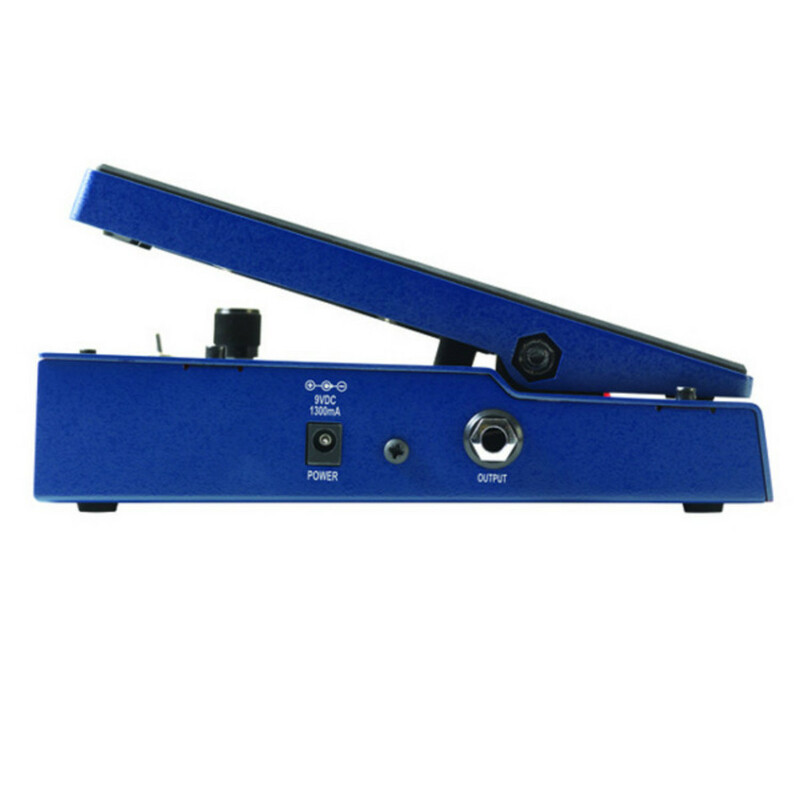 Classic provides accurate note tracking for single note bass lines whilst chord uses an advanced polyphonic algorithm for smooth, chordal shifting. 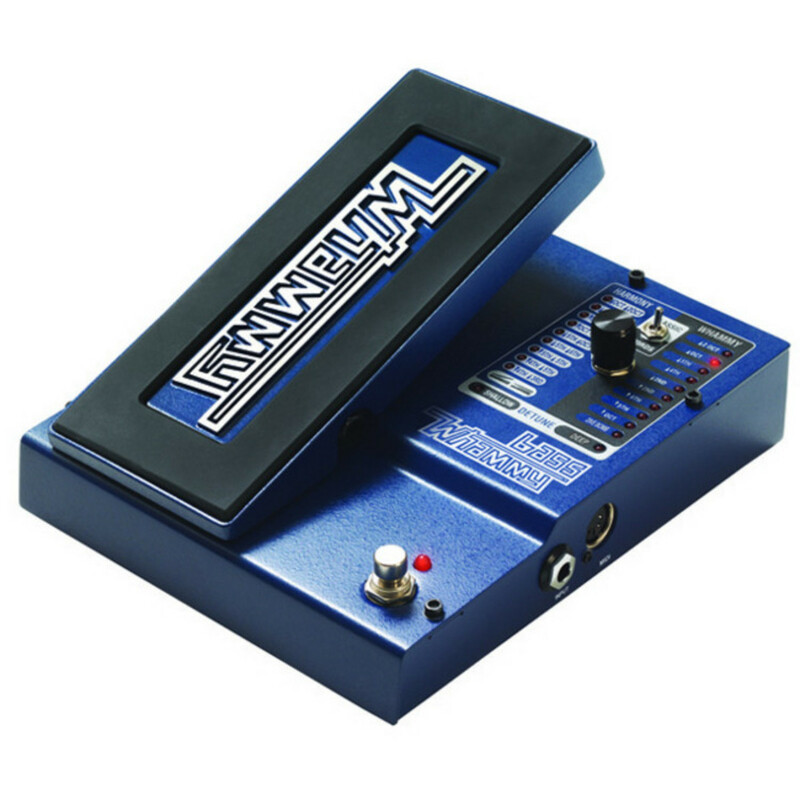 Featuring True Bypass, controllable by MIDI and a 9V DC power supply, Bass Whammy will easily fit into your pedalboard's existing setup.